Home Unlabelled New Styles of Hipster are upon us. 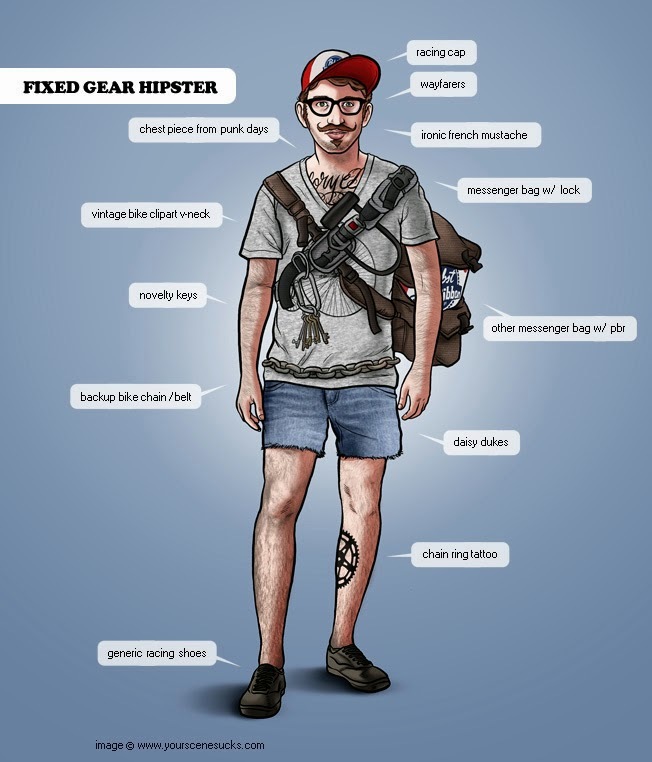 New Styles of Hipster are upon us. In case you were wondering which one you are.